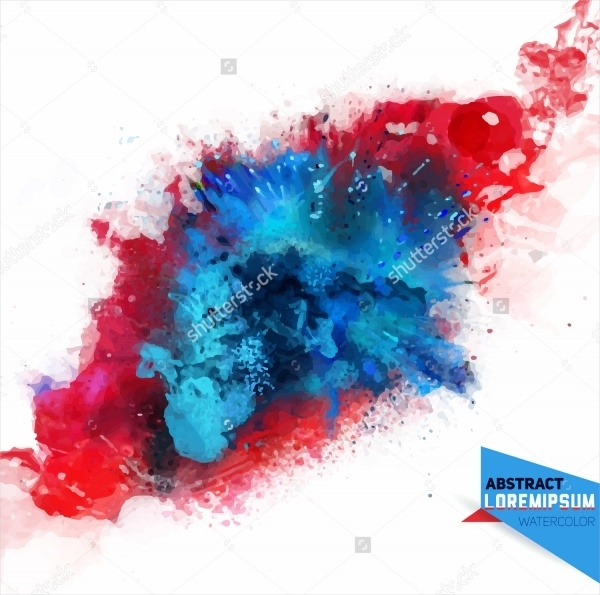 The use and demand for the explosion brushes are increasing day by day as every designer wants to add an exciting element to his or her artwork. 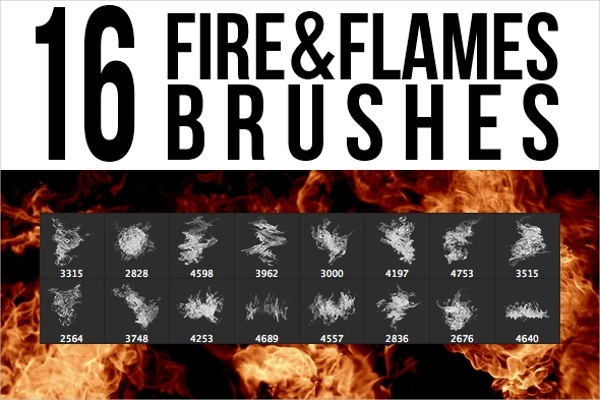 These fire brushes can create an amazing effect of fire and explosion just with one stroke. There are small, large and many other sizes available in the explosion brushes that you can use to design your own masterpiece. 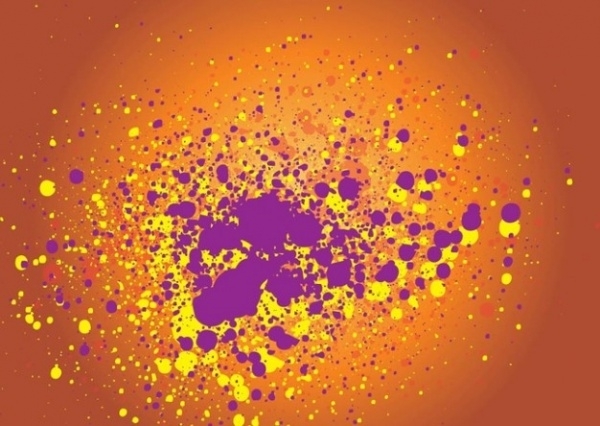 Scroll down to have a good look at the available options in Photoshop explosion brushes! You can also see Spotlight Photoshop PSD Brushes. 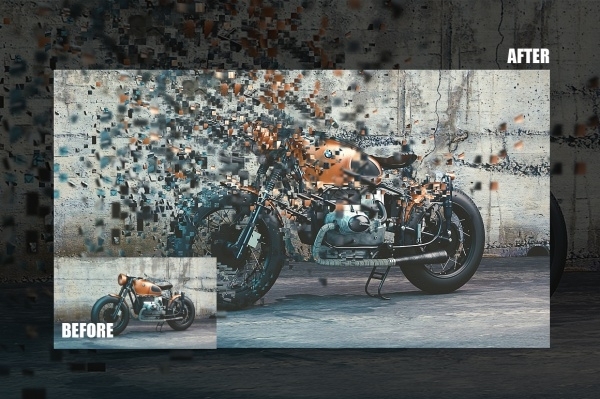 Here’s a wonderful explosion vector brush that lets you add a grungy effect to your design. This exclusive Photoshop brush is available for free download, so just click on the below link for further process. You can also see Wings Brushes. Here’s an exciting set of 7 high-resolution explosion brushes that can come handy while you are trying to make any ordinary design look extraordinary. Feel free to use it for personal as well as commercial projects. You can also see Banner Brushes. 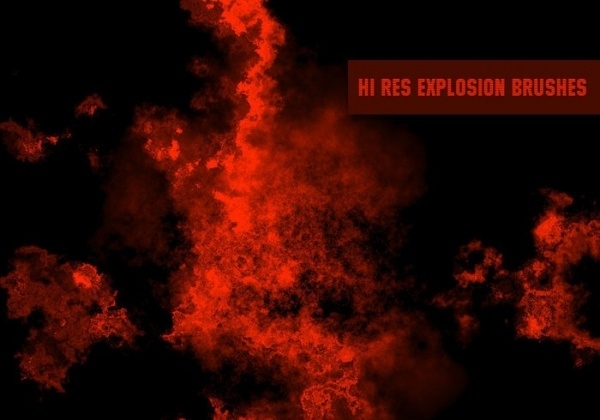 This dark photorealistic explosion brush comes in a set of 16 brushes that will meet up different designing needs. 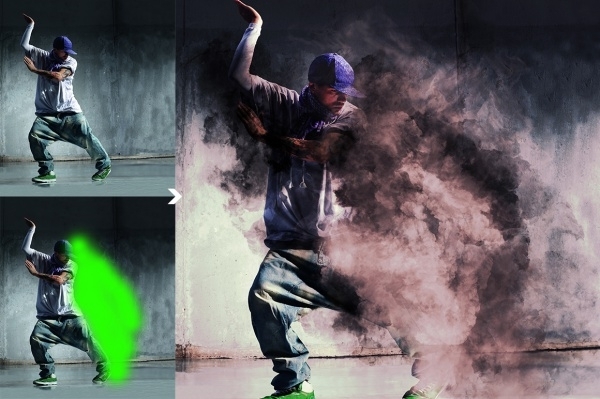 All the brushes have Photoshop gradient preset, which allows you to add a realistic color to the explosion effect. 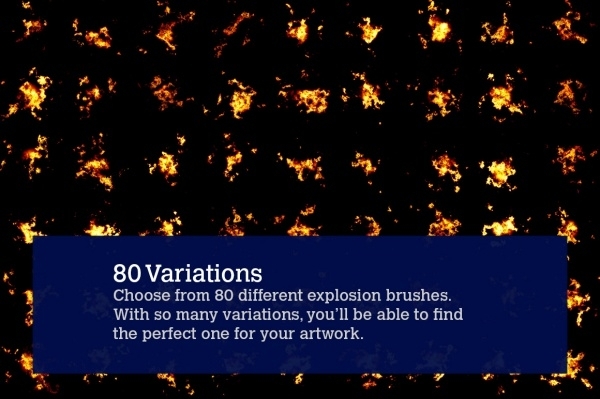 This is the biggest set of variations in fire explosion brush that features up to 80 different explosion brushes. Every brush comes with the high resolution of 5000 pixels. For a quick download, follow the link enlisted below! 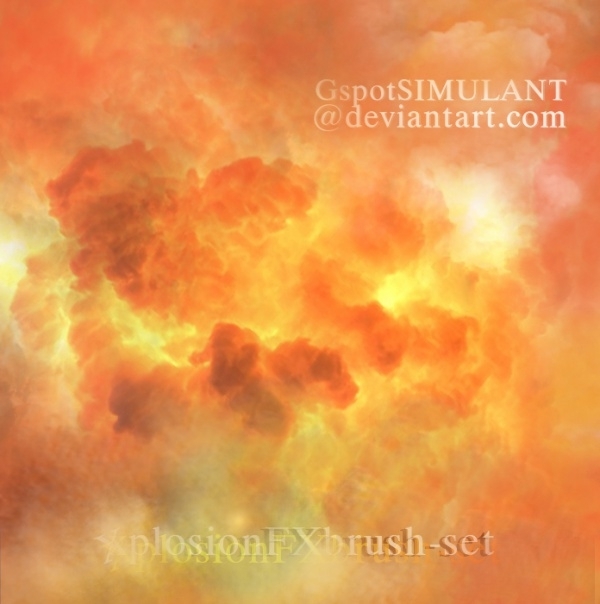 This is a pack of 35 powder explosion brushes, which you can use to give your design a realistic appearance. It includes 2 versions and you can choose any depending upon the Photoshop version you are using. 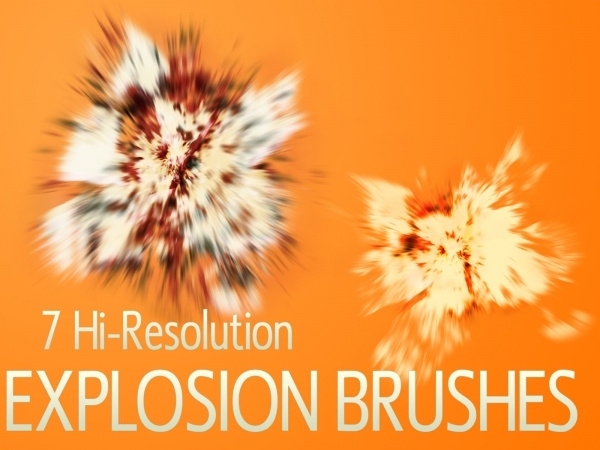 Here’s a 4 set of different high-resolution explosion brushes that includes up to 50 brushes. Each brush is named and numbered for easy use. 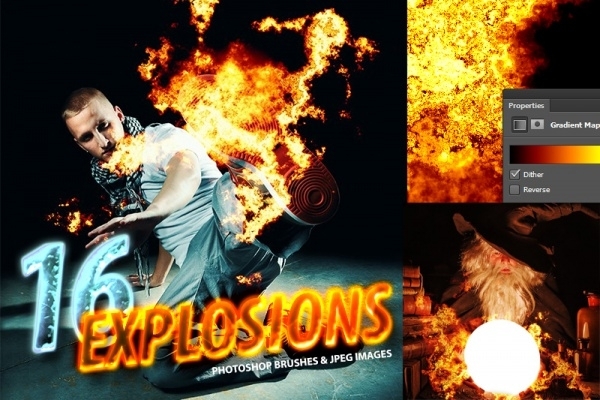 This is a creatively designed fire and flames explosion brushes, which comes in a set of 16 Photoshop brushes. 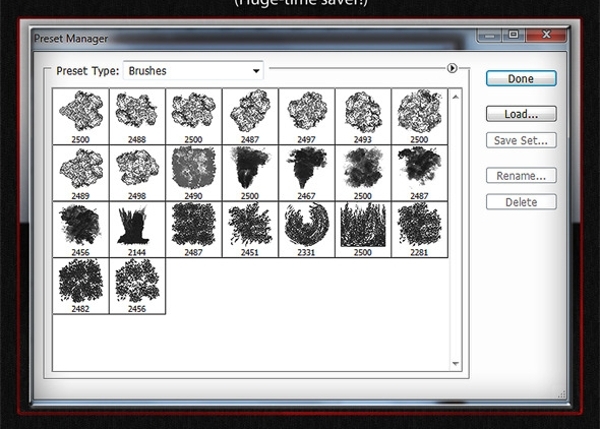 With just one stroke of these brushes, you can create realistic fire effects. 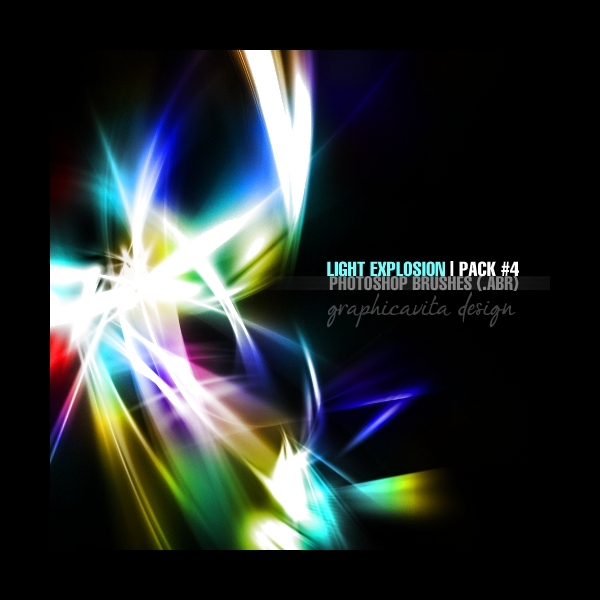 Here’s a high-quality set of photorealistic explosion brushes that is all you need to design outstanding layouts. All the brushes are properly grouped that allows easy modification. 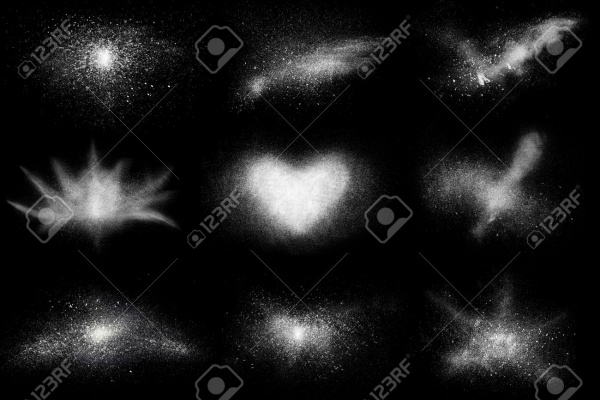 This is an intriguing set of cloud Photoshop explosion brushes that will give your design a highly detailed effect. Click on below link to download it instantly! 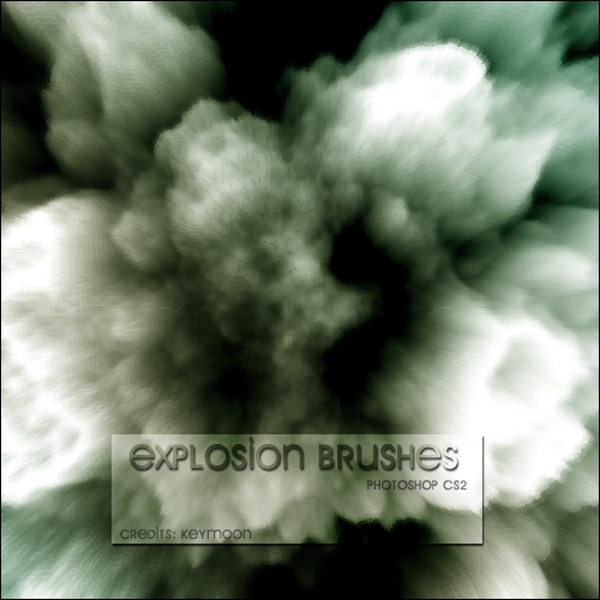 These Motion picture explosive brushes are professionally designed to make the explosive effects look realistic. 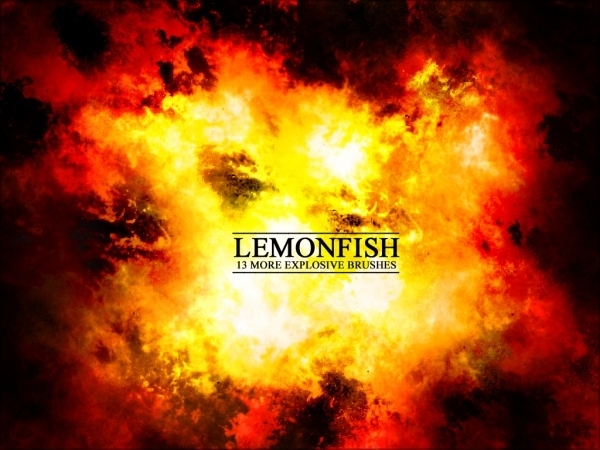 It contains all the high-quality brushes, which will create eye-catchy explosive effects. 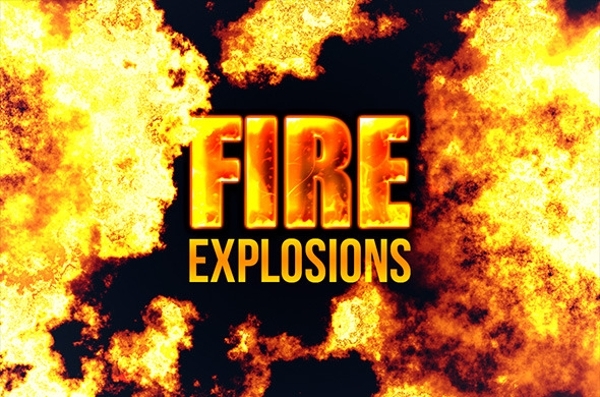 This stunning fire explosion brush set comes with photorealistic brushes. It has 80 variations in the Photoshop brushes that are super easy to use and have high-resolution outlook. 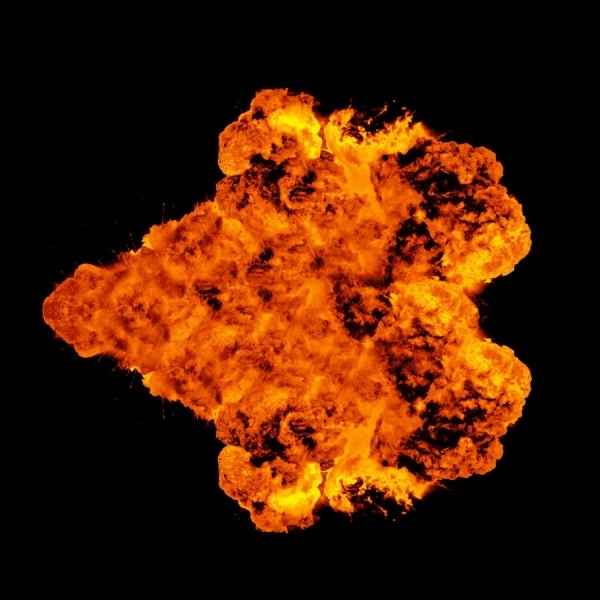 Here’s a beautifully designed explosion brush that lets you draw out different shapes and effects. 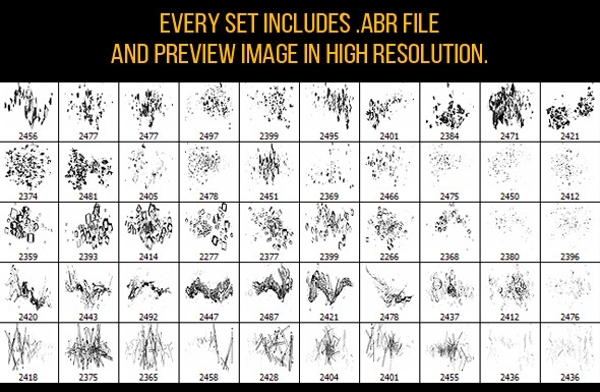 These brushes come with different resolution options. 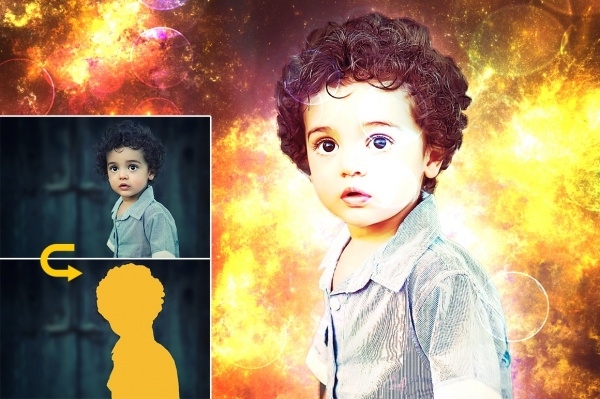 This is a proficiently designed Bookeh explosion brushes, which can make your photos look remarkable. It supports RGB color mode. Click on the below link to swiftly download it. 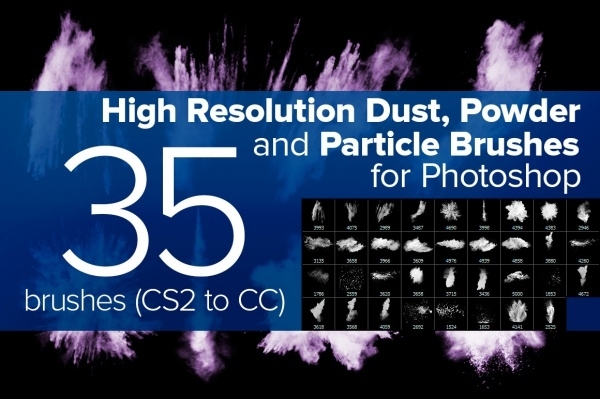 Here’s a collection of 16 photorealistic explosion brushes that comes with Photoshop gradient preset. It also has JPG alternative that can make your work much easier. Follow the below link to quickly download it! Here’s pixel explosion Photoshop action brush that contains easy to edit layers and other interesting features. It allows you to customize the outlook as per your requirement. Now, you don’t have to browse through the web to get hold of startling explosion Photoshop brushes as the above collection will match up your expectation perfectly. There is also the availability of dust brushes that can be useful to make a design look old or grungy. 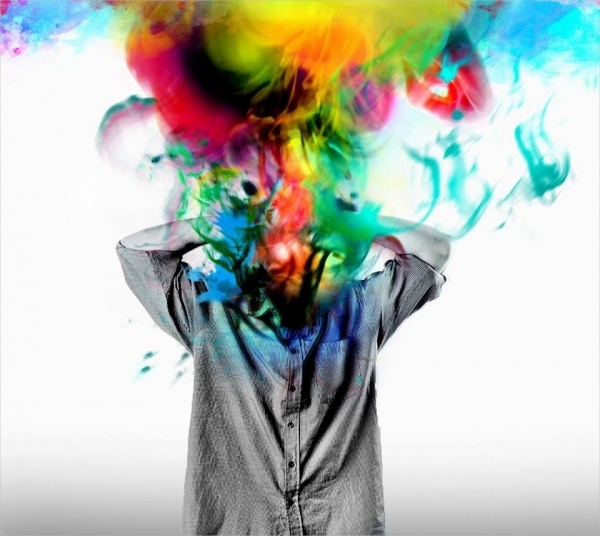 So, download it today itself and start experimenting with new effects in your project!